Rock wool pipe is often used as a heat pipe insulation material, it is not only cost-effective and has the feature of excellent heat preservation, thermal insulation, sound-absorbing and other practical performance, the maximum temperature of rock wool pipe is 600 ℃. 1. 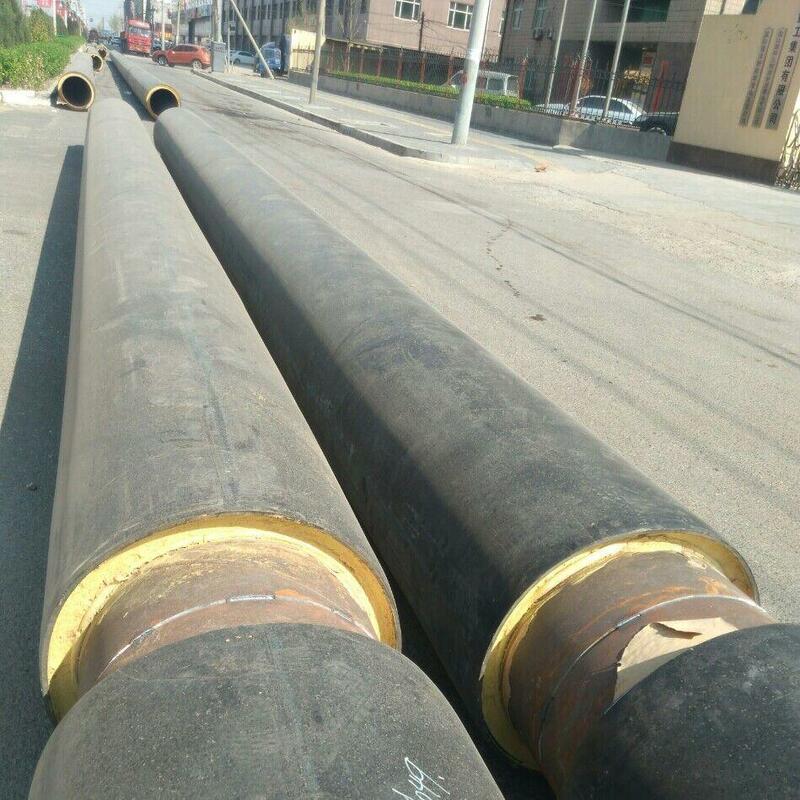 The thermal insulation pipeline should be derusted and keep clean, the surface need to brush the rust paint. 2. 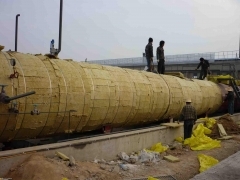 When receive the rock wool pipe, the shape is a cylinder. In the the construction, use vertical sawing machine opened (do not need to become 2 clasp) and buckle in the surface of pipeline, then tied with wire, the lashing interval is about 50 cm. 3. After installing rock wool pipe, use moisture-proof cloth to tie the pipe, in order to prevent moisture migration and get damp. 4. Outer protective layer can use aluminum board or galvanized sheet iron (0.5mm thickness is OK), if in outdoor, recommend use the galvanized sheet iron; longitudinal seam and pipe iron sheet are pressed into semi circle shape by special machine, then fixed with the connector. 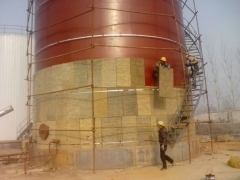 Goldenwool can determine the construction plan according to the customer's using field, and the customer's needs and satisfaction are the guidance of the Goldenwool. Goldenwool is looking forward to cooperate with you!